Quality Products, Great Prices & Outstanding Service! 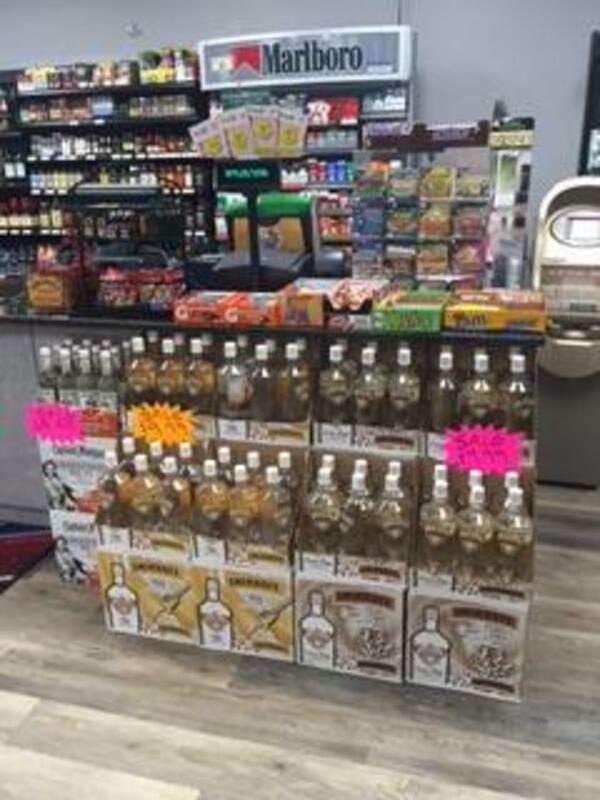 At Sunshine Liquor, our goal is to bring only the finest and best priced liquor to the consumer, where we believe the customer knows best. We not only offer a knowledgeable and friendly environment, but we strive to provide you with a wide array of rare and quality products, giving you a truly unique shopping experience. We want to be a lot more than just an excellent liquor store. At Sunshine Liquor, we seek to be both a wonderful place to shop and a great employer, with every member of our team able to be truly proud of the work they do here. We hire only the finest employees. Our employees are part of a team, their main goal being total customer satisfaction. Our ambition is to guarantee that Sunshine Liquor will be associated with quality products, great prices and outstanding service. With our passion for service, we at Sunshine Liquor look forward to continuing to serve our valued customers who visit our store for years to come. It is our hope that we will continue to expand to new heights and serve you all the better! 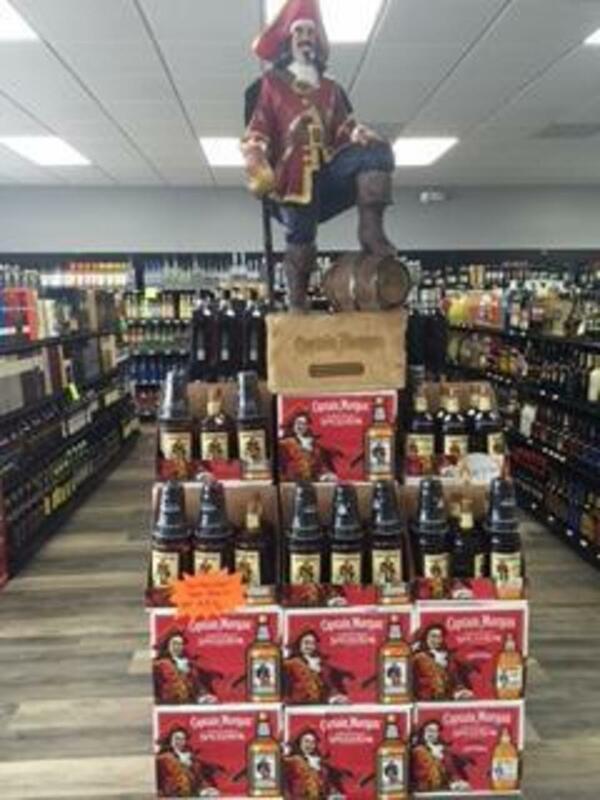 Sunshine Liquors Palm Harbor is a premier liquor store, with excellent prices and great service. We offer our customers the best selection we can at competitive prices, with the best customer service possible. Our philosophy is simple yet effective: keep the prices down, offer great variety and friendly service. Our knowledgeable staff can answer any questions you might have about our store, and we are committed to providing you with the best prices in the area. 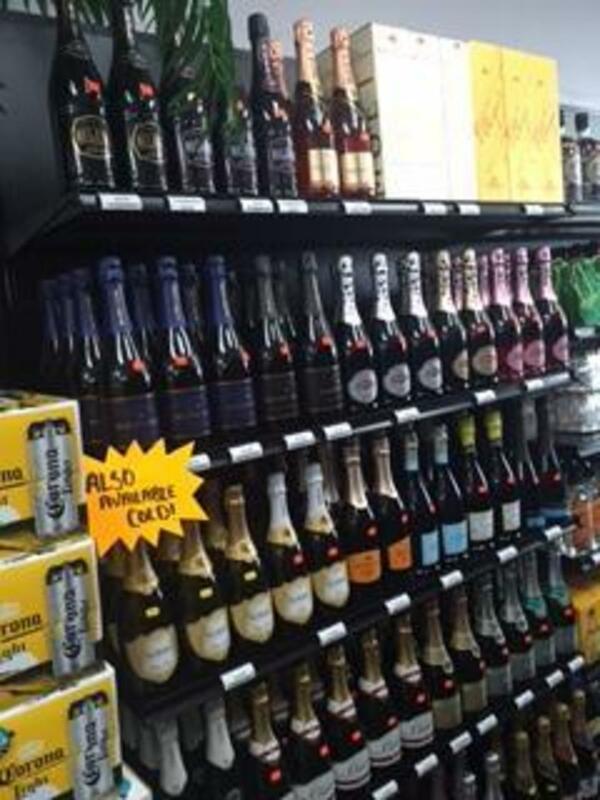 When you’re looking for a great selection of beer, wine or liquor, come visit us here at Sunshine Liquors Palm Harbor! Copyright ©2018 Sunshine Liquors. All Rights Reserved.